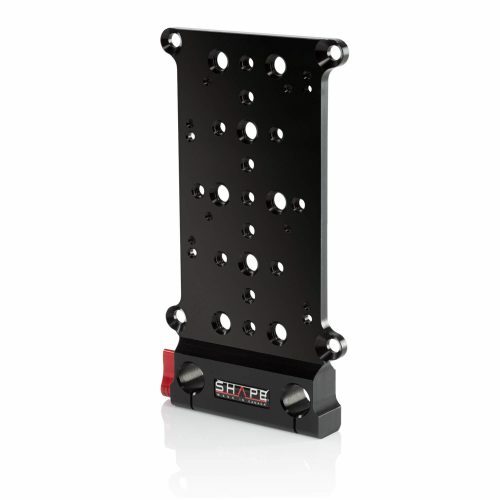 The DSLR Kirk Neff Rig from SHAPE is a 15 mm rod, shoulder-mount solution designed for DSLR or other compact cameras. 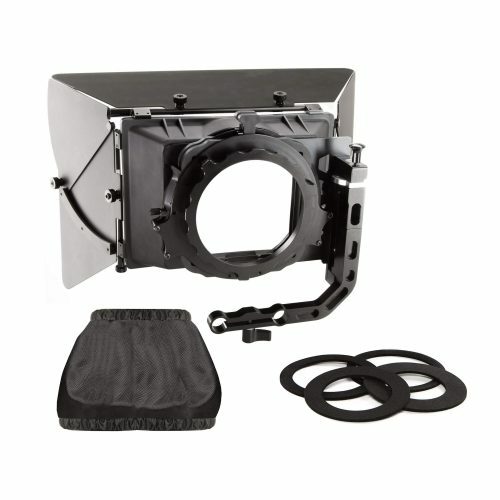 Centered around the DSLR Kirk Neff Baseplate 2.0, the bundle features a pair of 18″ long 15 mm rods that supports the included Quick Handle Rod Bloc and Mini Composite Shoulder Pad with Back Pad. 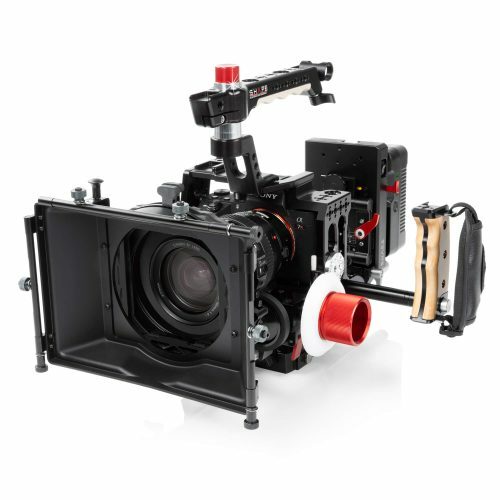 You can also expand your rig with the addition of optional accessories such as a matte box and follow focus. 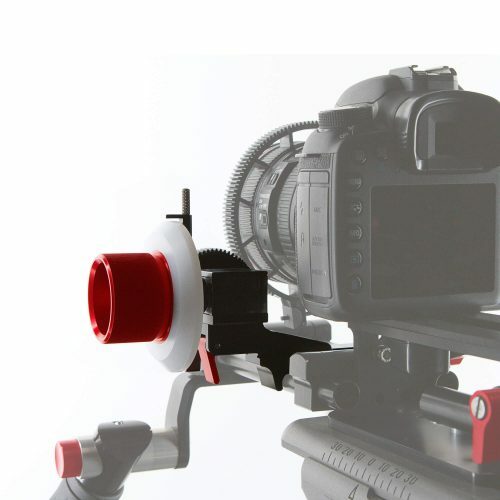 The shoulder pad and handgrips can be removed for mounting the rig onto a tripod. 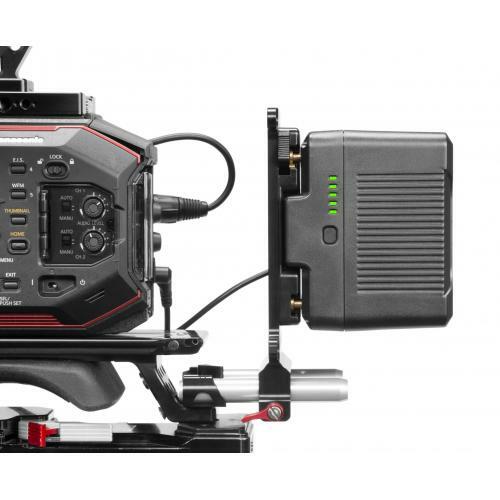 Your camera attaches to the baseplate via a V-lock quick-release camera plate. 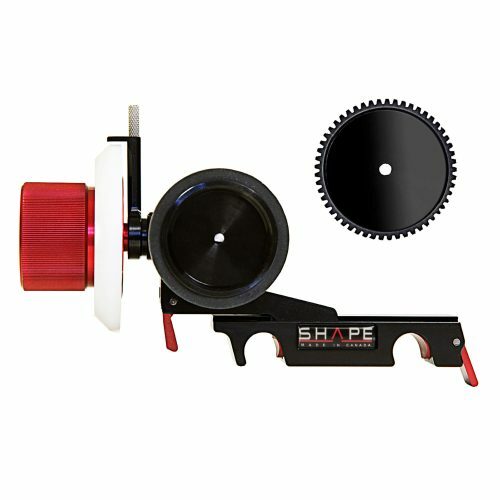 The plate is also compatible with third party support systems that utilize the V-lock interface. 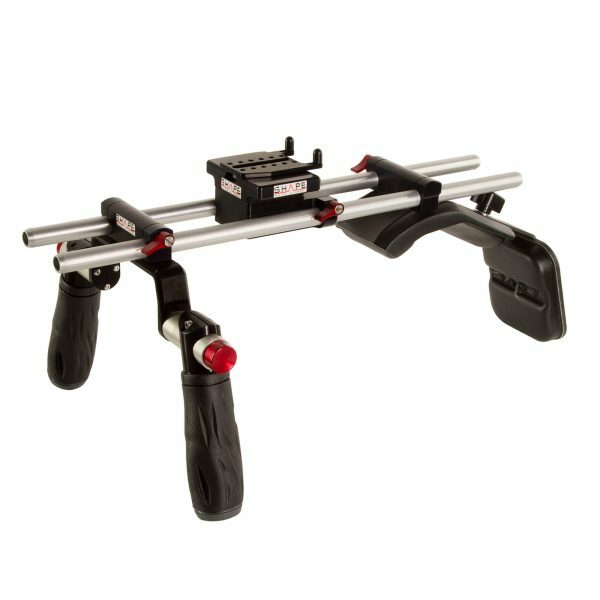 The baseplate provides clamps to support one of the 15 mm rod pairs, allowing you to the dual handgrips in front of the baseplate, as well as the rod offset bracket behind it. The Quick Handle Rod Bloc provides dual handgrip support and features SHAPE’s Push-Button rosette release, which allows you to adjust the angle of the handgrips without having to remove your hands from the rig. At the rear of the rig is the Mini Composite Shoulder Pad which provides padded shoulder support for the rig. It mounts onto the pair of 15 mm rods extending out the back of the rod offset bracket. 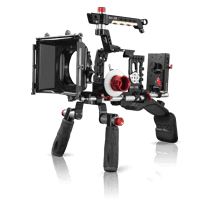 A Back Pad is included which attaches to the shoulder pad for augmented camera support and comfort.  A 1/4″-20 hole allows for additional accessories to be added.